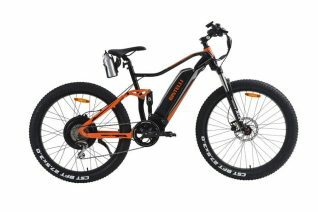 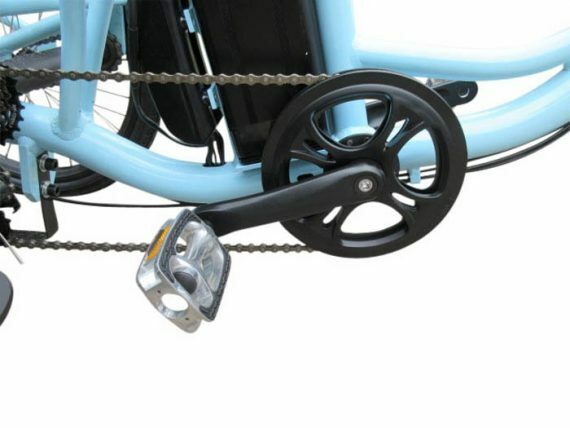 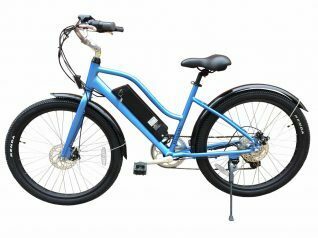 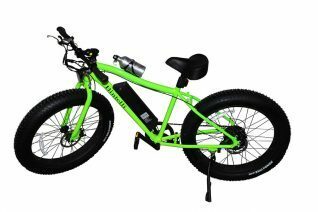 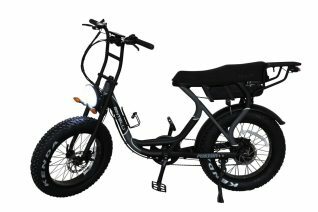 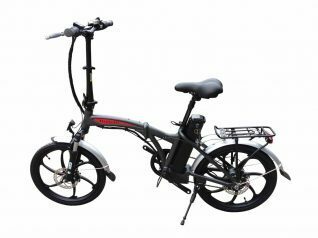 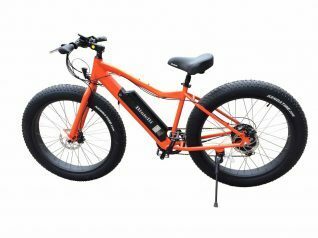 The Trio is the first tricycle in the Bintelli fleet, and it does not disappoint! 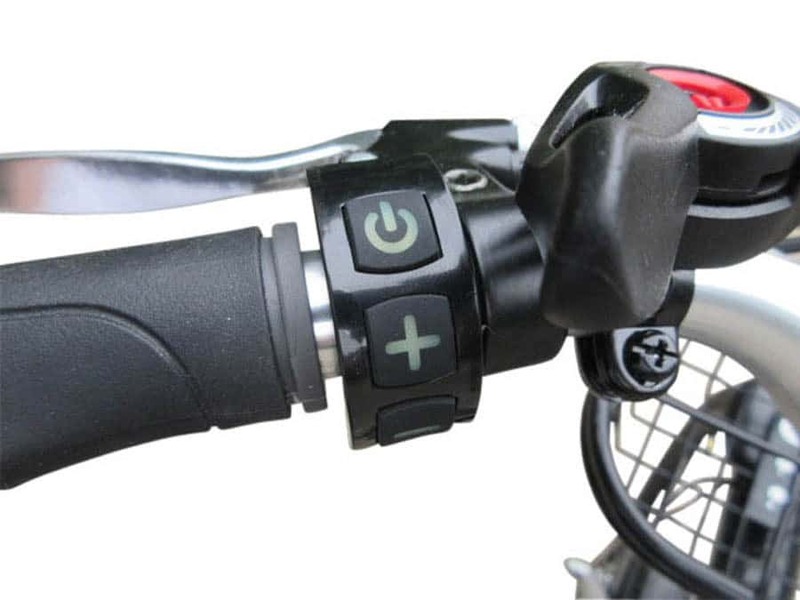 Made for stability and ease of use, the Trio comes equipped with BTA (Bintelli Turn Assist) for easy maneuvering. 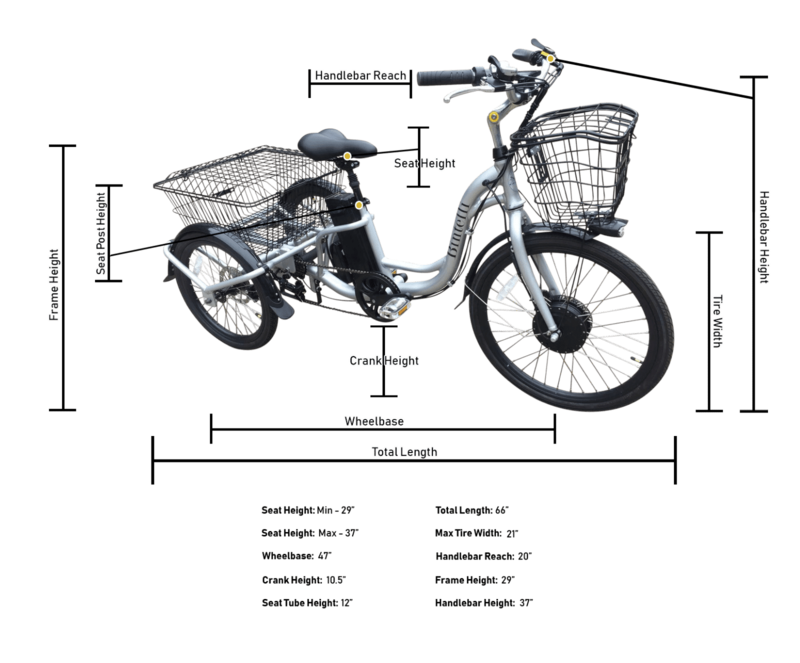 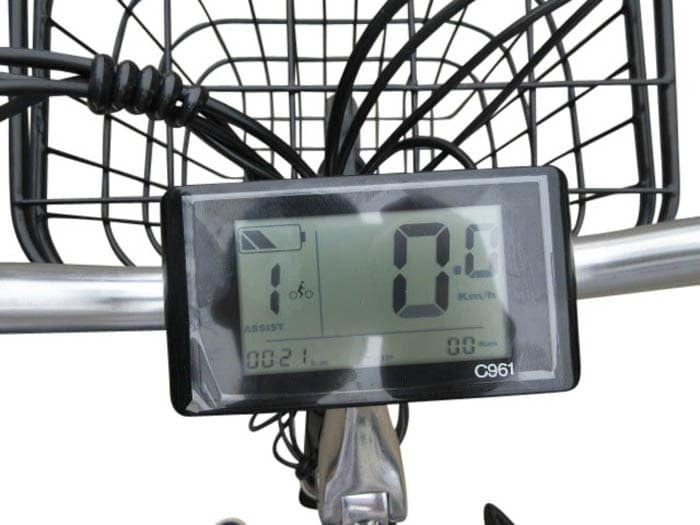 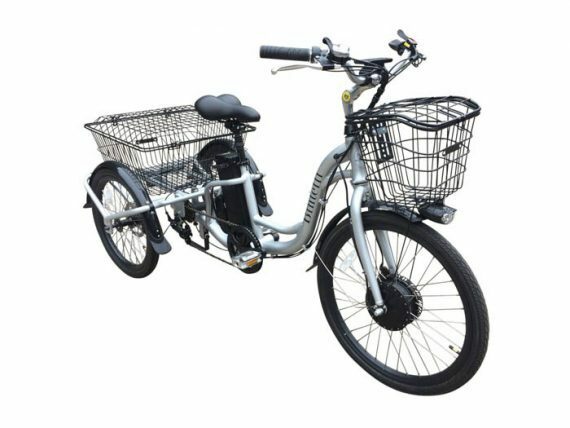 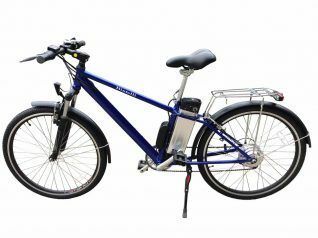 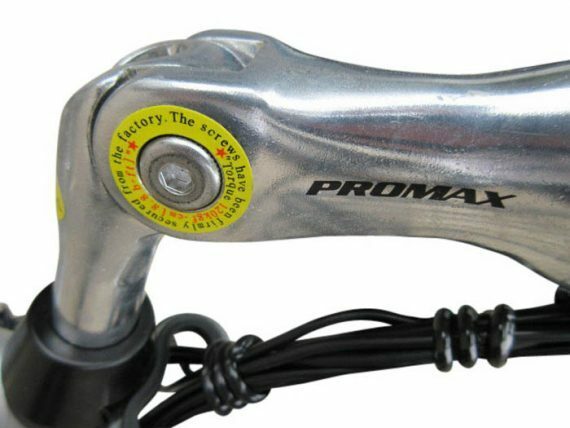 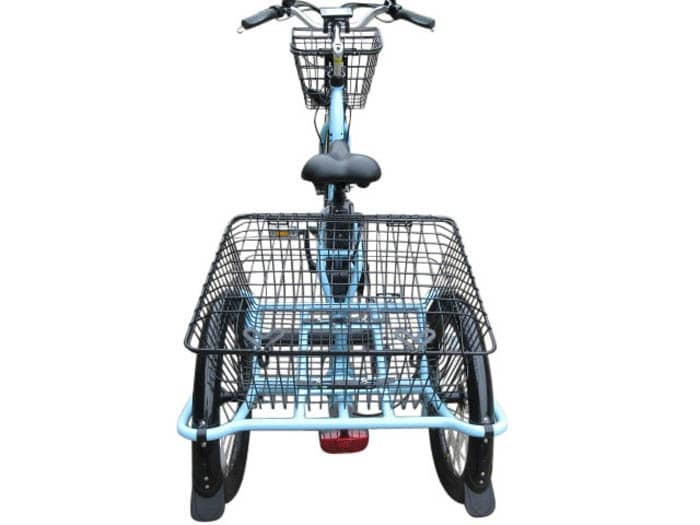 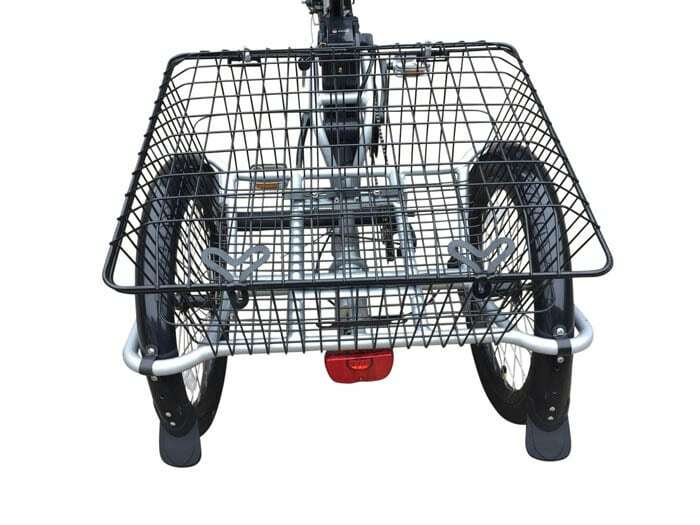 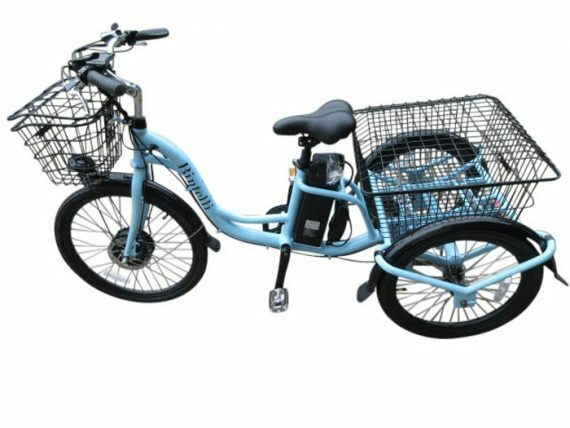 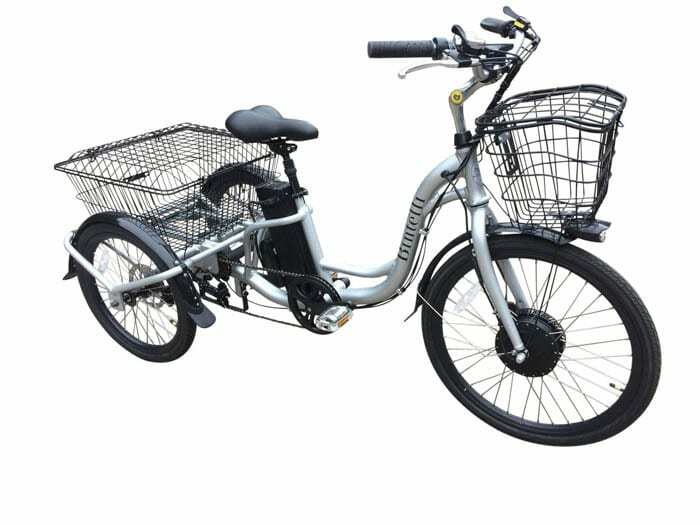 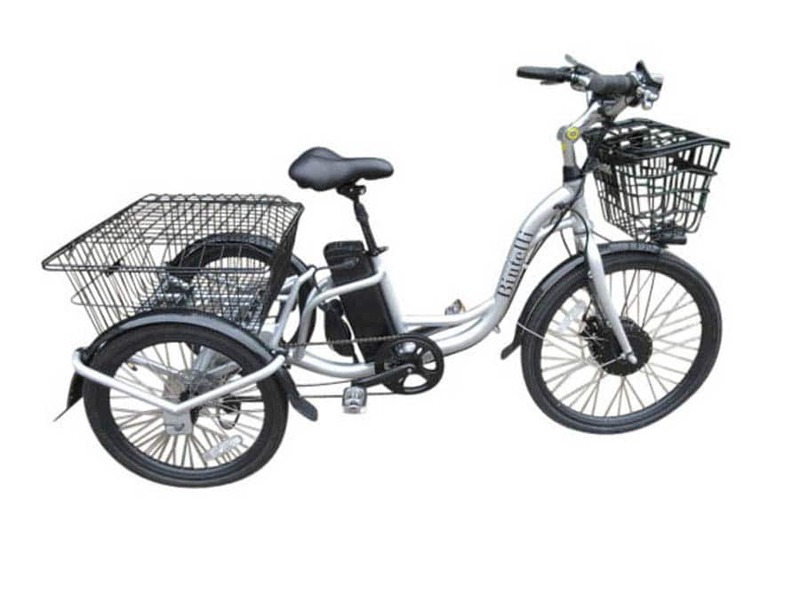 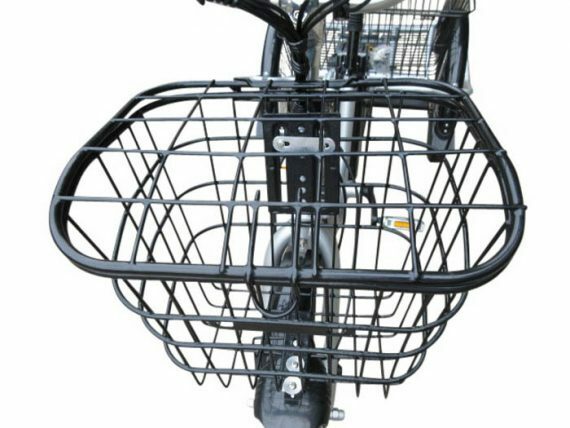 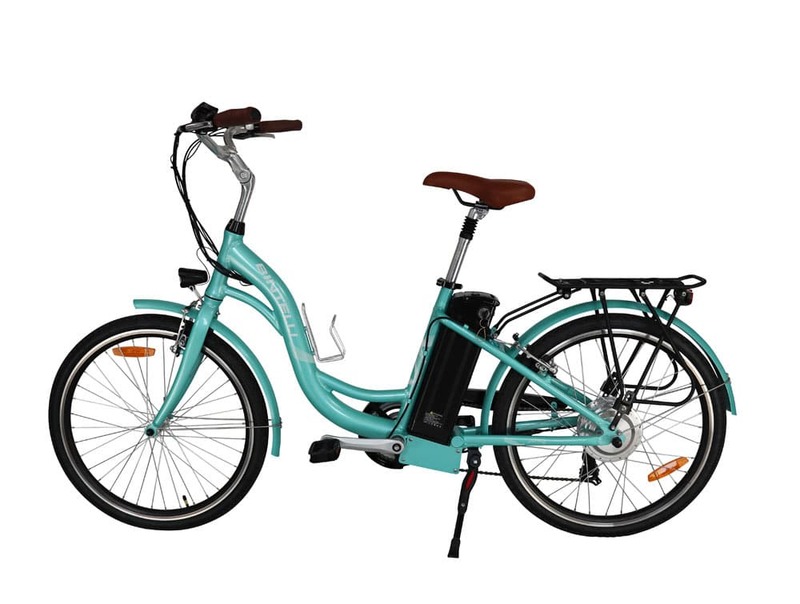 Front and rear baskets are also standard features and the step through design makes it a comfortable and easy ride for anyone.